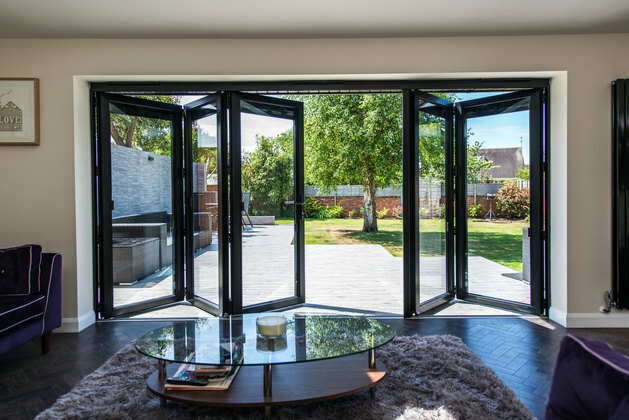 An aluminium bi folding door is the perfect choice when you want to allow more light into your home whilst providing maximum access to your garden. 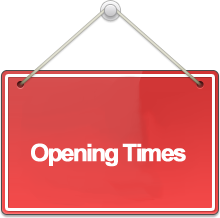 You can combine many door panels to fill the entire aperture. 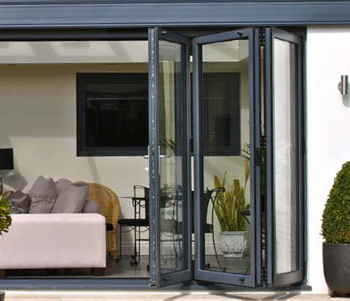 The aluminium profile is a sleek and stylish system providing a minimal, slimline frame allowing more glazing area meaning a better view of your garden. 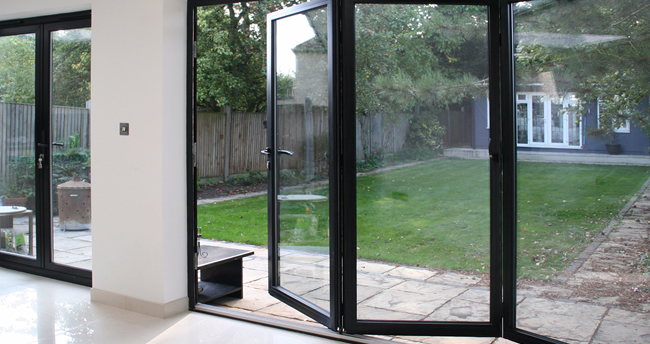 The bi folding door panels easily slide across stacking on top of each other to one side. 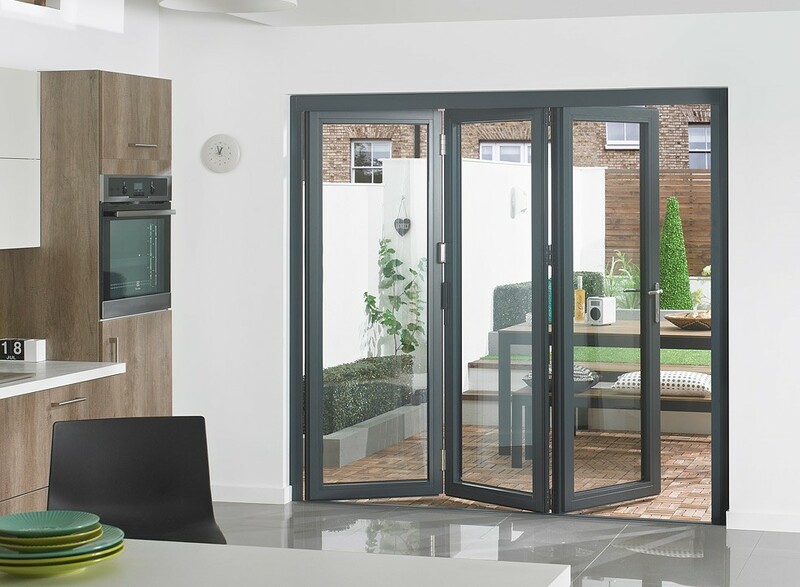 Our aluminium bi folds can be powder coated to virtually any colour you want and because they are ultra-low maintenance, all they ever need is a wipe down with a soapy cloth every now and then.